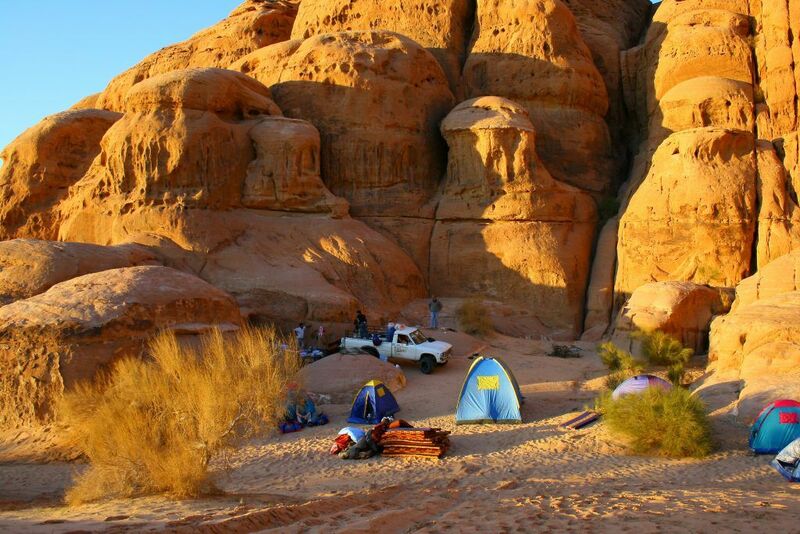 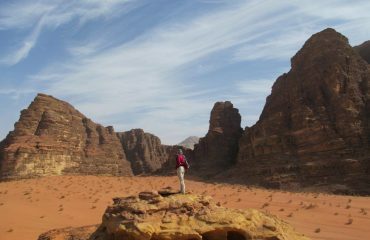 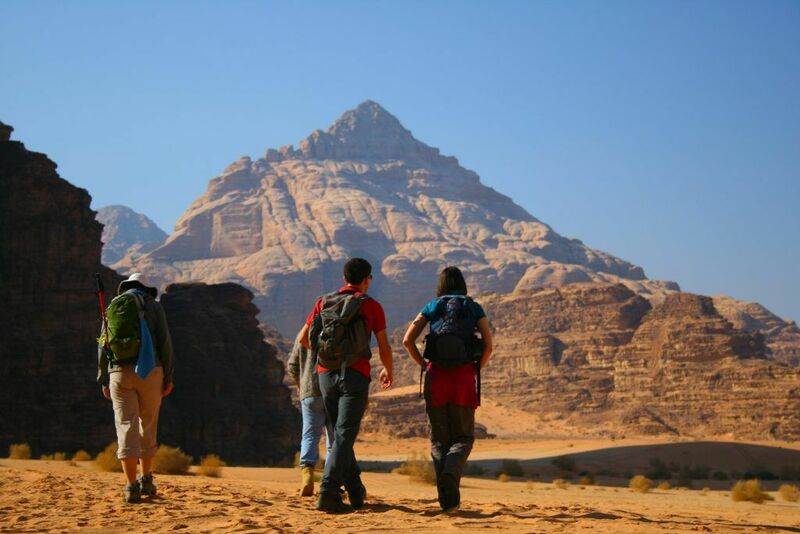 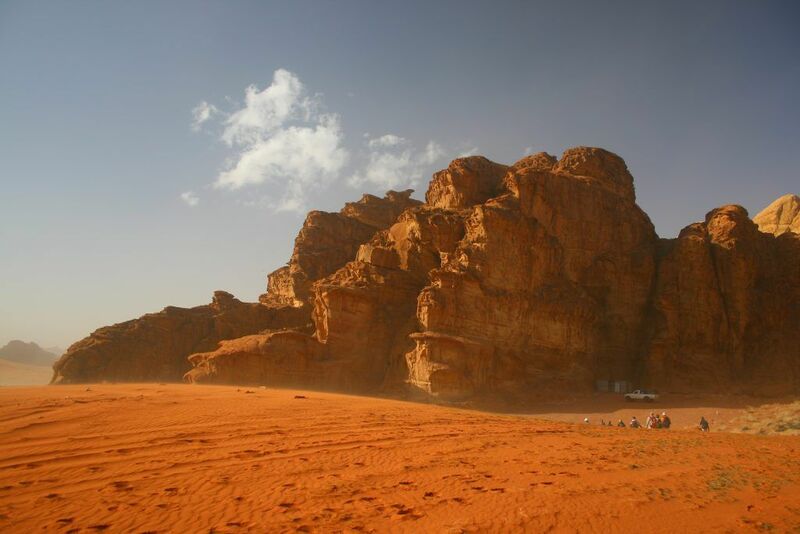 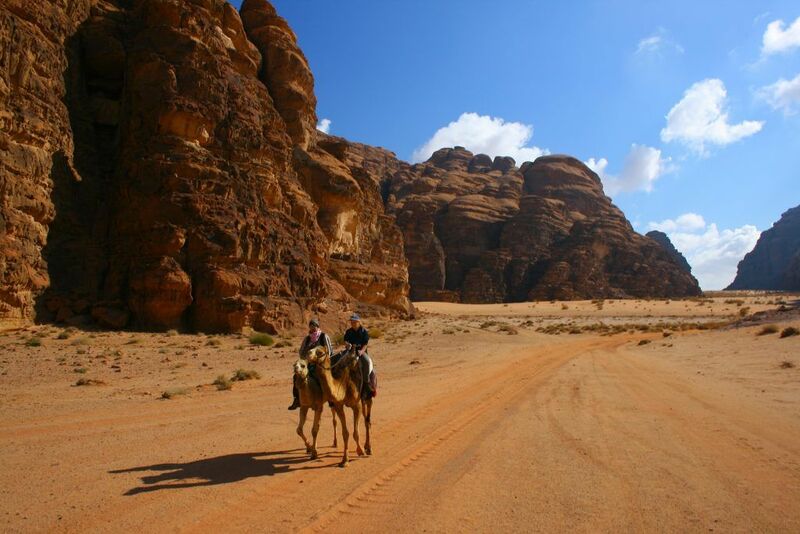 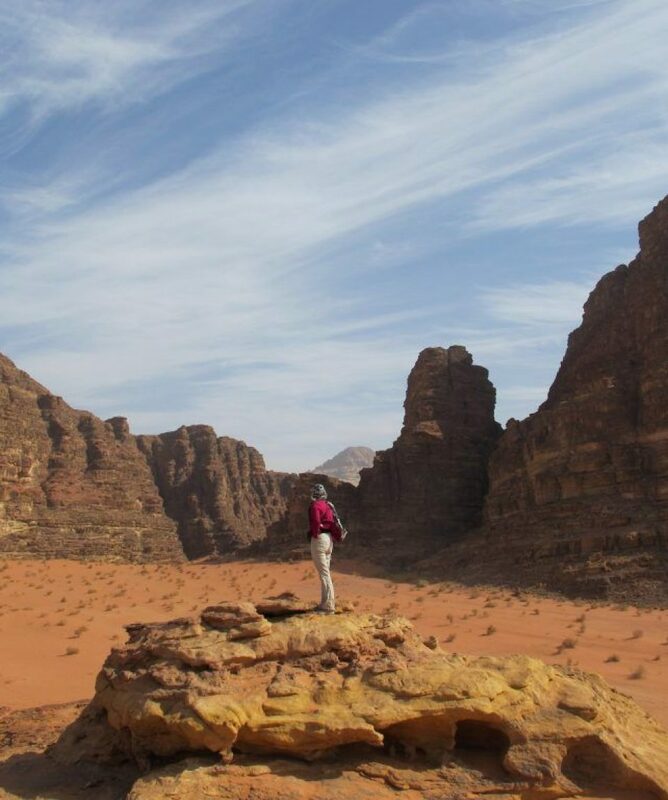 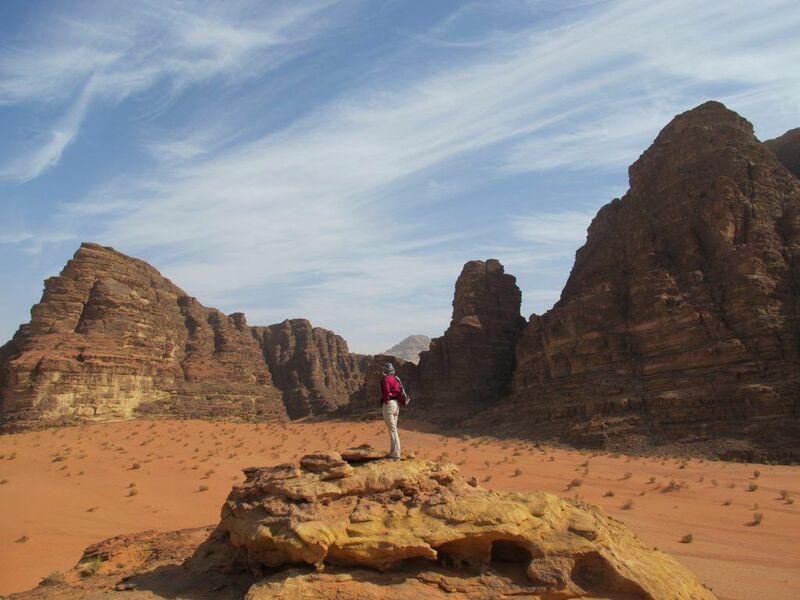 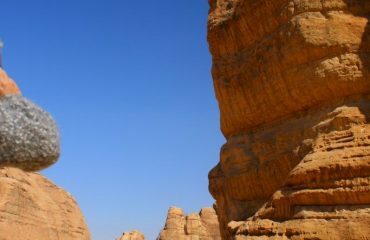 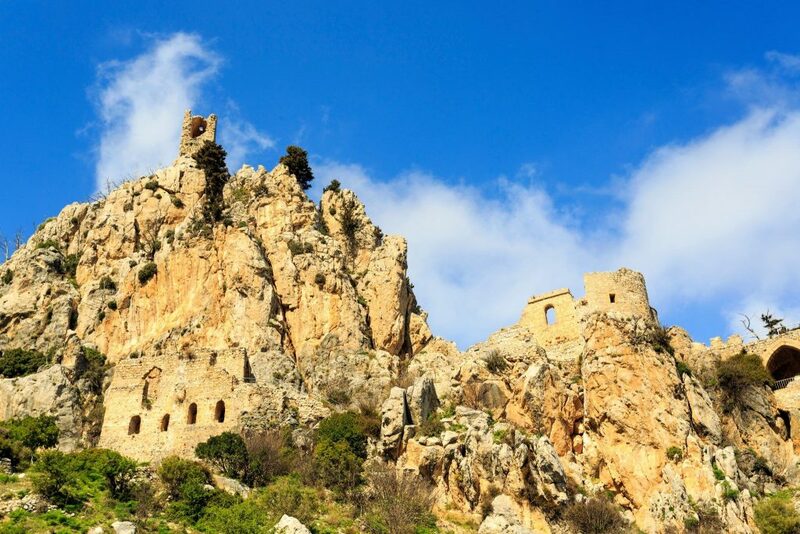 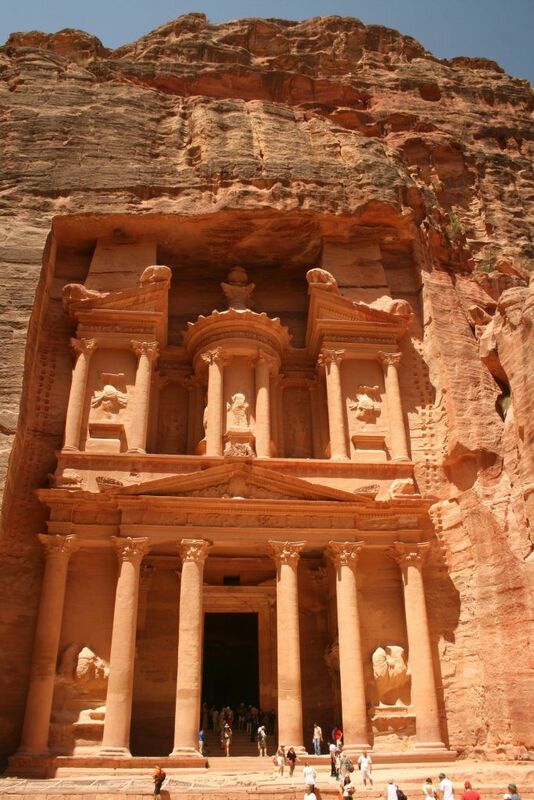 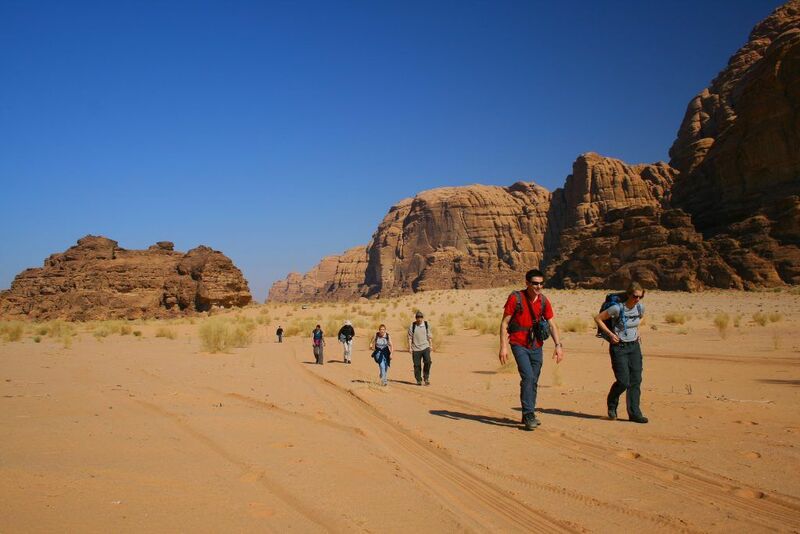 All about the Petra & Wadi Rum Trek. 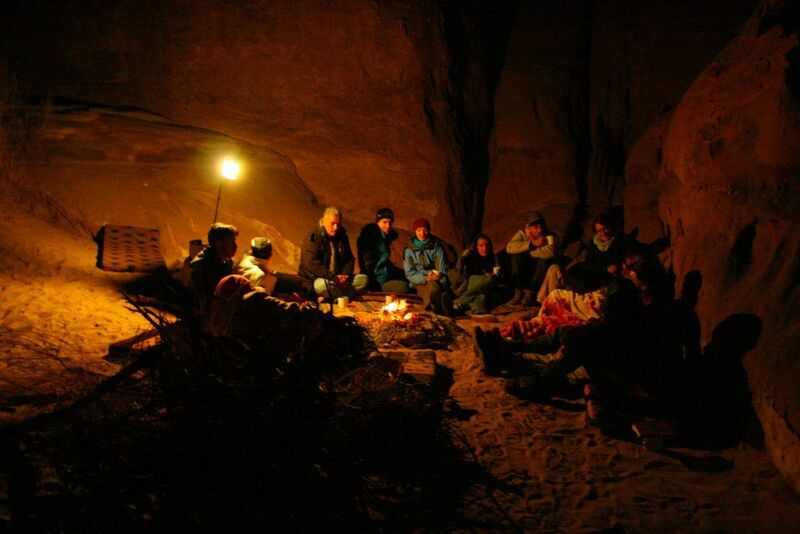 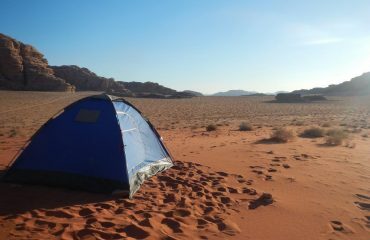 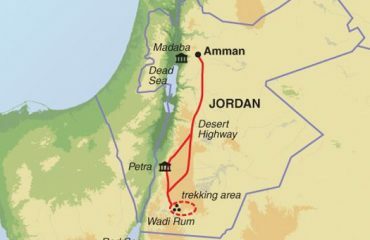 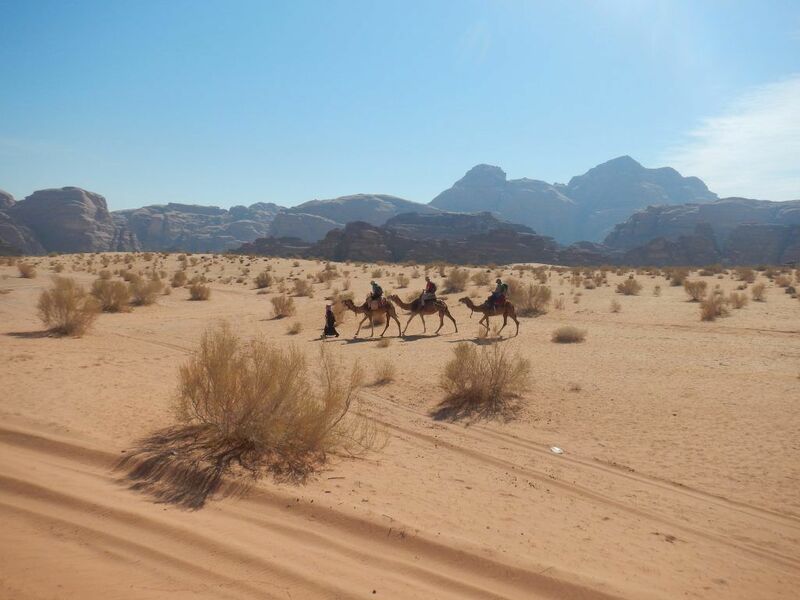 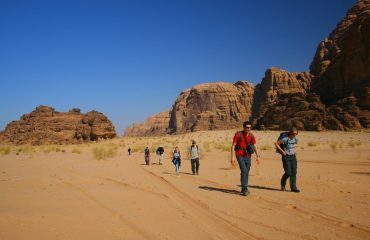 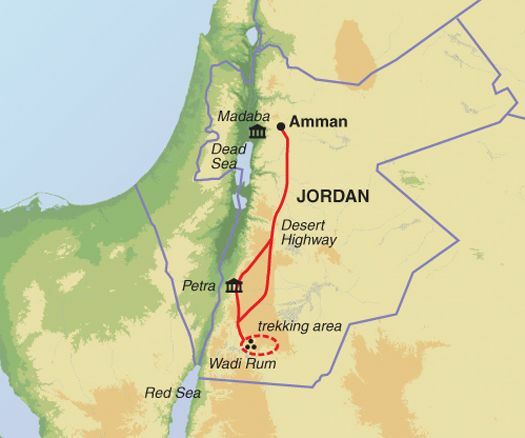 Day 2 To Wadi Rum; meet the Bedouin team and venture into the desert. 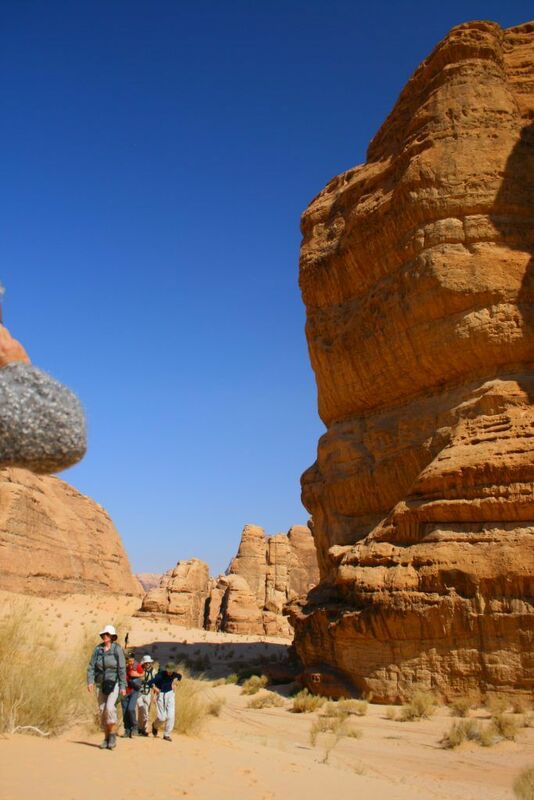 Day 3 Traverse Siq el Barrah, a magnificent desert canyon with immense rock walls. Day 4 Trek to the arch of Burdah with optional climb. 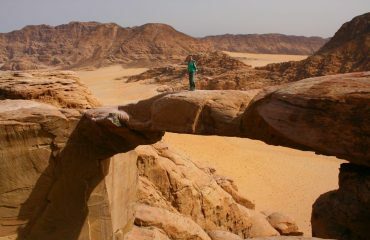 Day 5 To Um Fruth rock-bridge following Khor el Ajram to the Wadi Khashkhasheh. 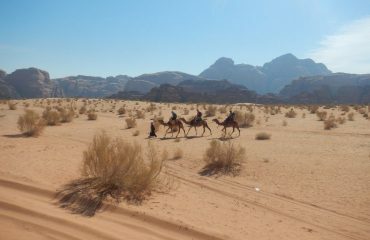 Day 6 Leave the desert for Petra. 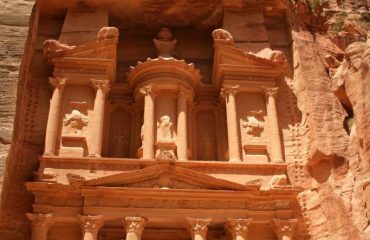 Day 7 A fascinating day visiting Petra, one of the world's foremost ancient sites; to Amman.